A "smart bulb" can be controlled wirelessly by a phone, tablet or home automation system. 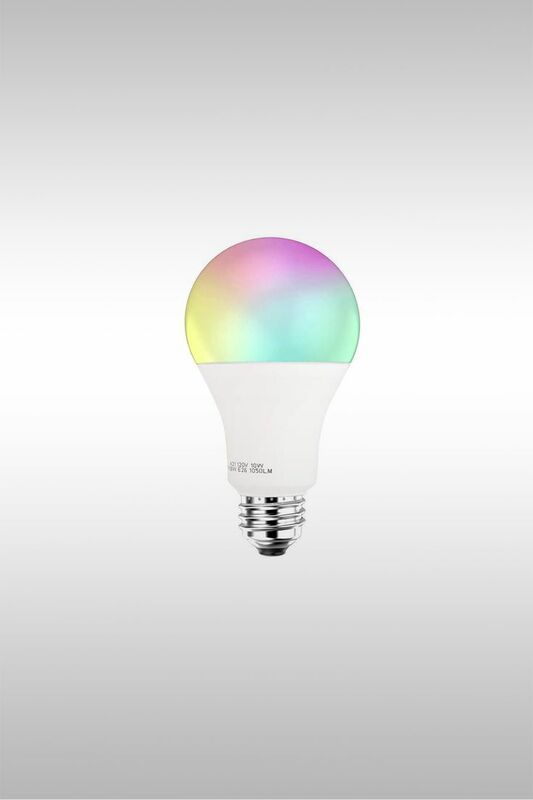 Many smart lights are dimmable and color-changing. These LED bulbs have a built-in dimmer, which is convenient, because not all LED light bulbs are compatible with traditional dimmer switches. All smart bulbs are wireless, but not all use the same connection type. Some bulbs have a WiFi radio built-in; others connect over Bluetooth or a smart home protocol like Z-Wave. Only WiFi-connected bulbs can be controlled while away from home. The earliest smart lights required a hub to work, but today, there are many "no-hub" bulbs that work as standalone devices. Bulbs that are compatible with voice assistants like Amazon Alexa, Google Assistant and Siri (via Apple HomeKit) might use a smart speaker (sold separately) as a defacto hub. Smart bulbs aren't "worth it" from a money-saving/energy-efficient standpoint. Today, a decent A19 (60-watt equivalent) LED bulb can be bought for around $1.20. And pairing one of these bulbs with a cheap smart plug will let you turn a light on or off wirelessly. These smart bulbs are easy to install and control with "Smart Life" (an app), according to several Amazon customers. Some reviewers had difficulty pairing these 2.4GHz bulbs with a dual-band (5GHz and 2.4GHz) router. 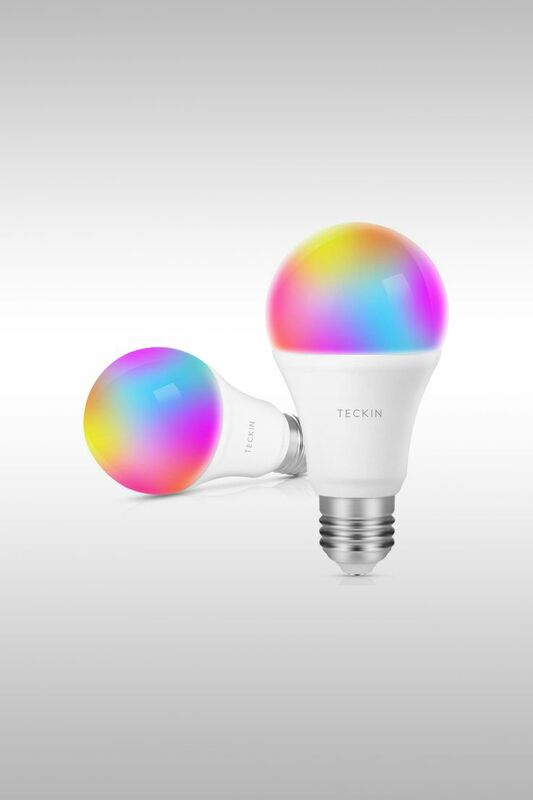 A few reviewers say these bulbs have a “cold and sterile” white light; many customers wish that the colored lighting was brighter. This smart light pairs easily with Alexa, according to several Amazon customers. Some reviewers who ordered more than one bulb say that the light from the bulbs didn’t match. (Note: One reviewer claims that bulbs sold in single packs are daylight-colored and 2-packs are ‘warm’ bulbs.) A few frustrated customers weren't able to connect these bulbs to a WiFi network and gave up trying. These smart bulbs are bright like a 100W incandescent bulb and have a pleasant warm white tone, according to several Amazon customers. Even happy reviewers say these bulbs are a pain to install (and some share their own instructions). A few customers say that the color-changing options are limited when using Alexa voice commands.